How did Australia stack up? 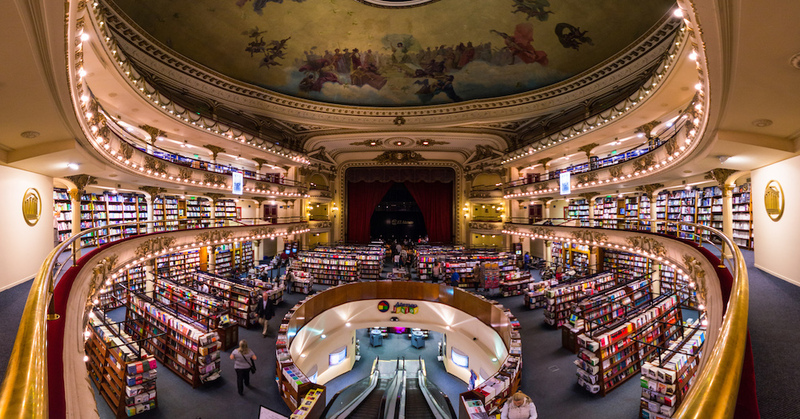 More often than not, we travel to a destination with a specific landmark in mind. Whether it’s touching down in Rome to marvel at the ancient Colosseum, or trekking for three whole days to take in the magnificent ruins Machu Picchu with your very own eyes. While exploring off the beaten track is like sugar for our soul, ogling at the world’s most famous attractions is just as important. No matter how “touristy” they are. Our most famous landmarks are a reminder of what humans are capable of, displaying impressive feats of engineering, design, purpose and skill. 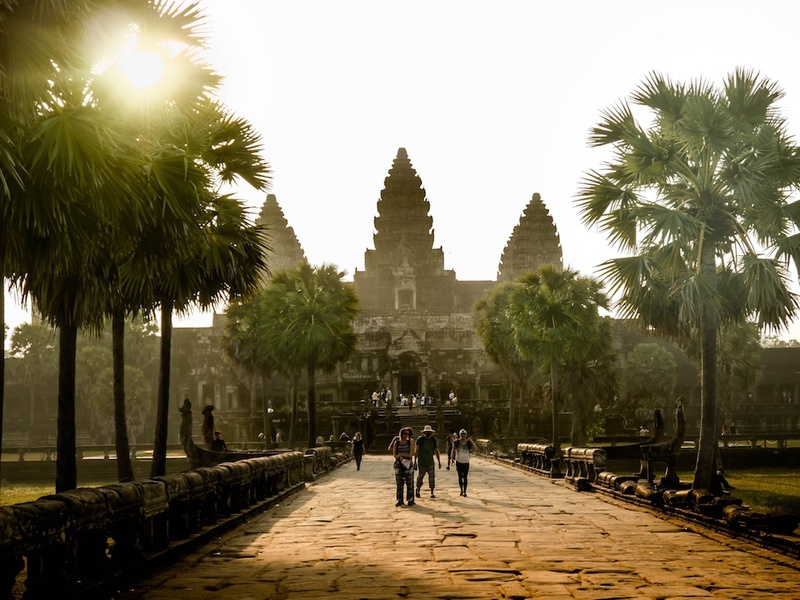 Angkor Wat is the largest religious monument in the world. It’s centuries old and still so well maintained, with an atmospheric sense of grandness. A must-see in South East Asia. We’re not at all surprised it topped the list. 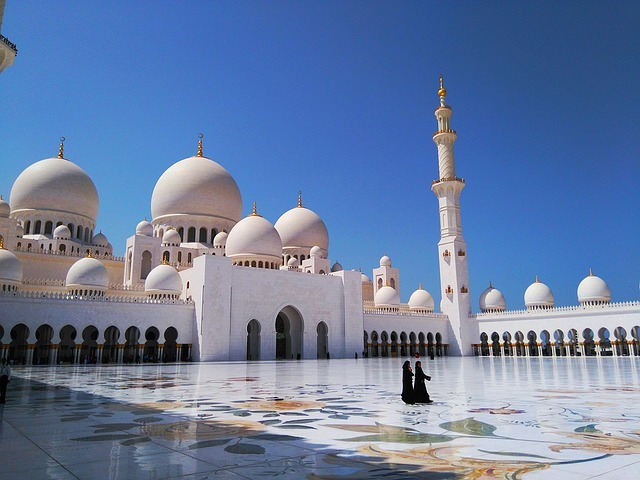 The spectacularly impressive Sheikh Zayed Mosque is the most important site for worship in Abu Dhabi. It was only completed 10 years ago, but it’s impressive design has drawn prestige status from around the world. Another enormously grand must-see mosque in Spain’s glorious city of Cordoba. 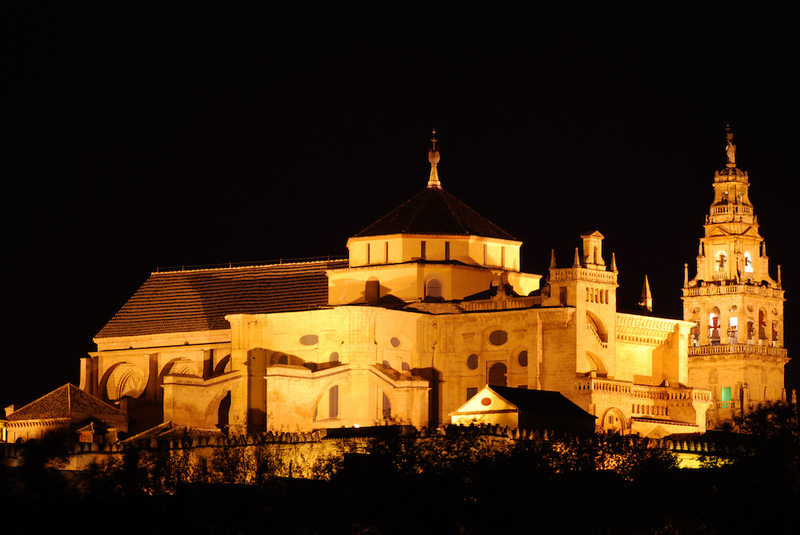 While Sheikh Zayed is famed for the sweeping monochromatic floors and walls, Mezquita Cathedral de Cordoba is a kaleidoscope of warm colours and cultural influences. 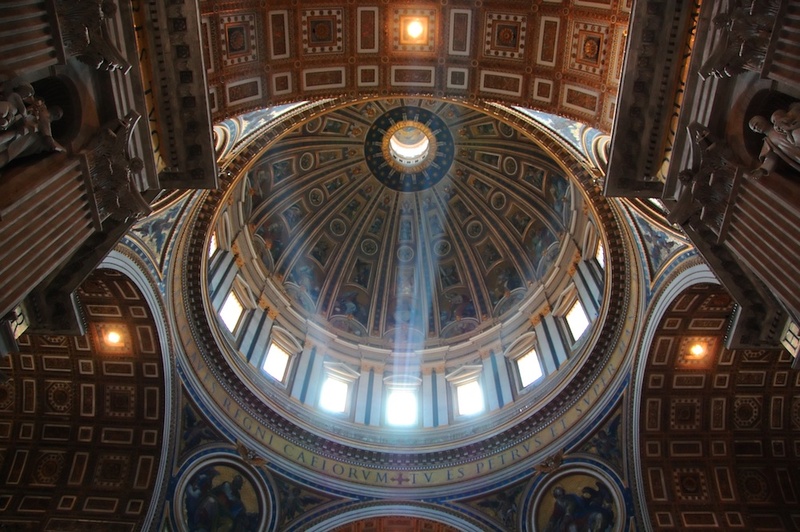 The great St. Peter’s Basilica is an entire museums worth of artwork and history within itself. Jaw-dropping stuff. 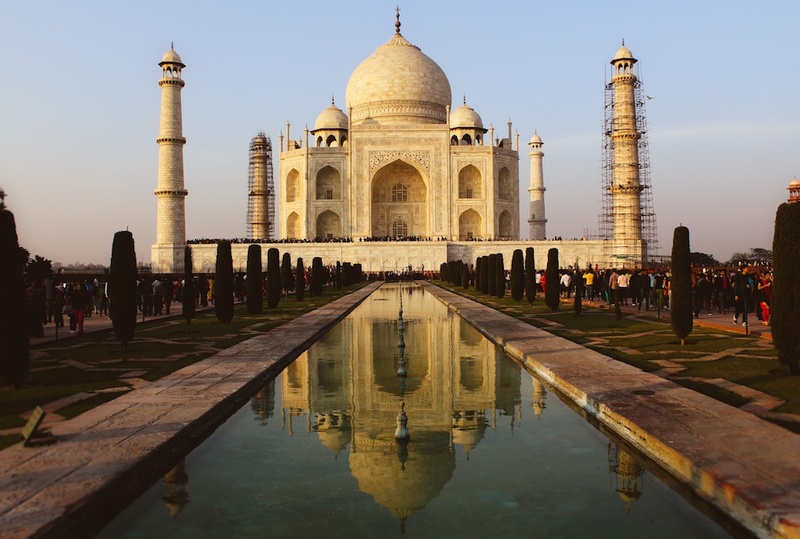 The most grand physical love story ever told, the Taj Mahal attracts tourists from all around the world for its stunning beauty and heart-wrenching tale. 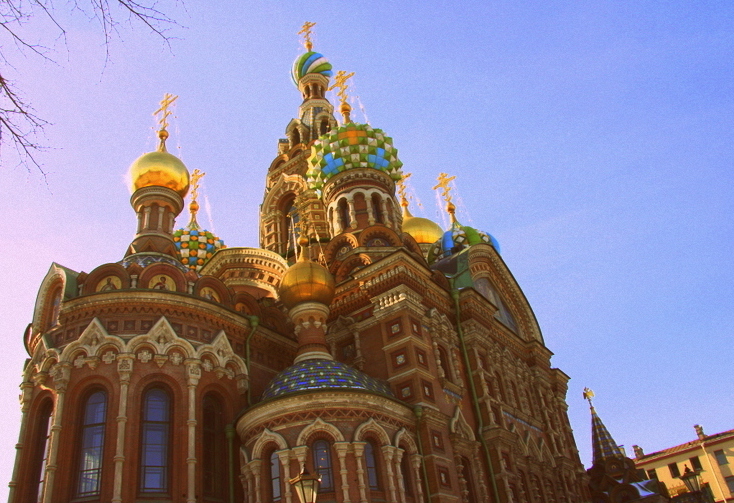 Almost like a candy castle in its colours and design, you can find Church of the Savior on Blood as part of Moscow’s famous Red Square. 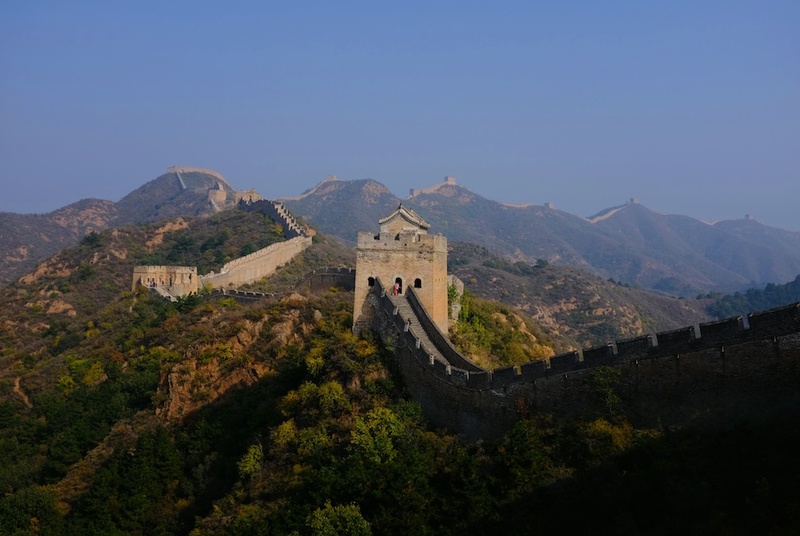 The Great Wall is a stunning vestige of both history and ambitious human endeavours. 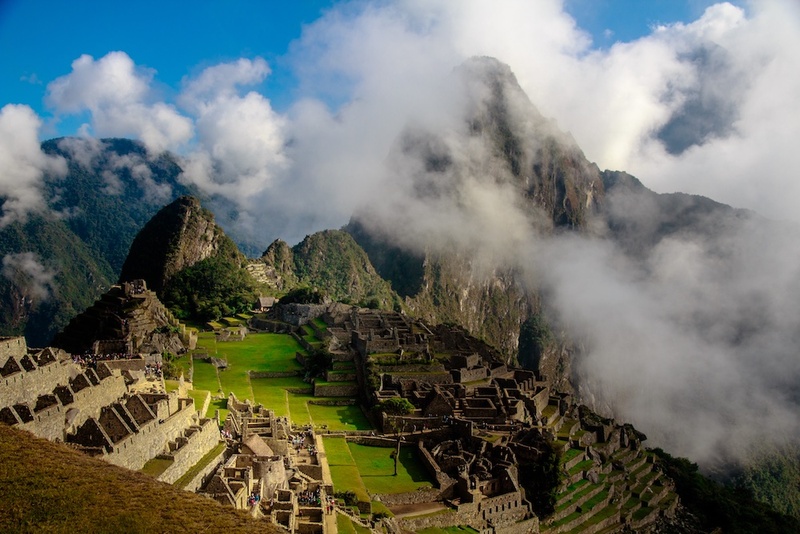 So popular that the site has to usher tourists through in shifts, Machu Picchu is not only set among a stunning natural landscape and offers a glimpse into the ancient world of the Inca tribes. 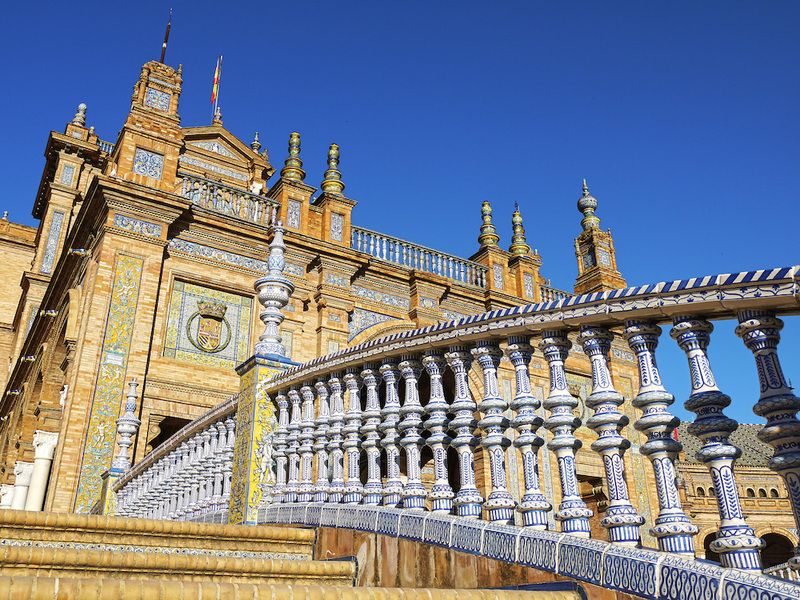 The large architecturally renowned square sits as Seville’s most impressive drawcard. The mixture of renaissance with a uniquely Spanish influence make Plaza de Espana a terrific sight to spin around slowly and behold. 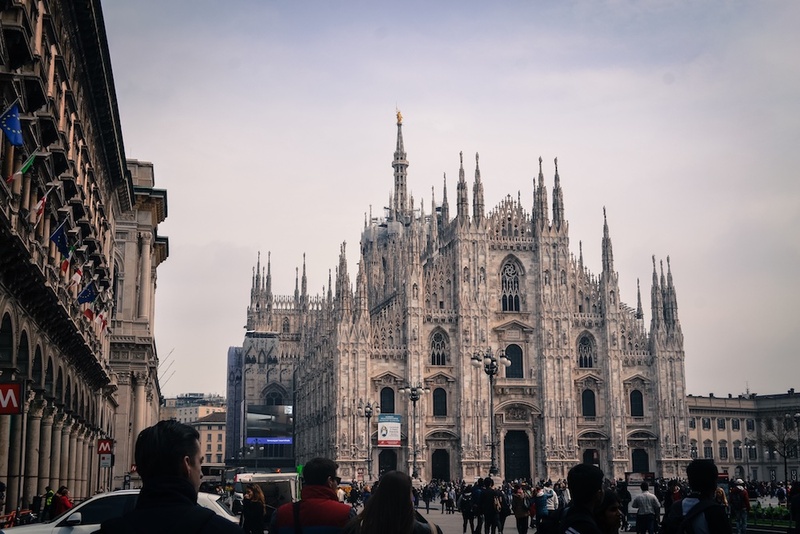 Italy has it’s fair share of impressive Duomos, but Duomo de Milano is by far the most impressive of the lot. One of the — if not the — most iconic bridges in the world. 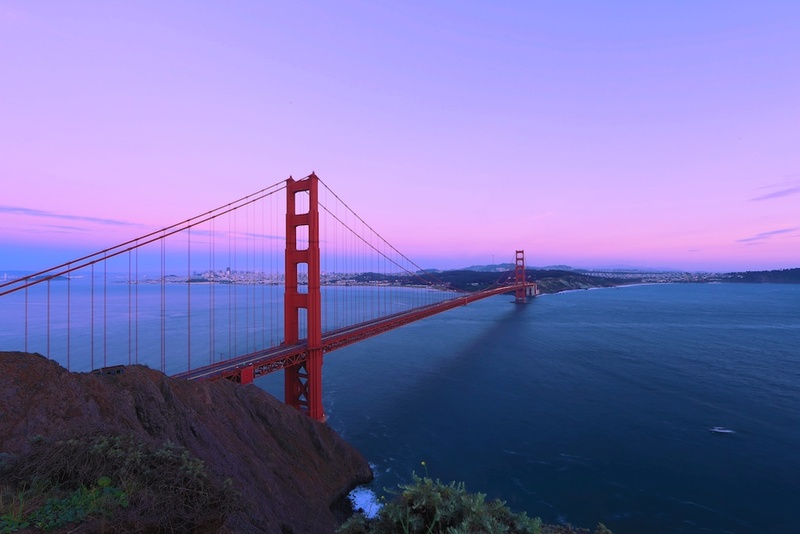 Golden Gate Bridge is all about west coast California, American dreams and long, wistful sunsets. 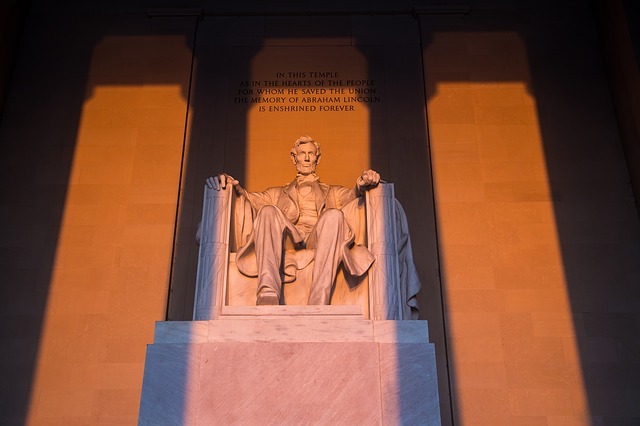 Even if you’re not familiar with American history, walking into the Lincoln Memorial and staring up at Lincoln’s great marble statue will take the breath right out of your throat. 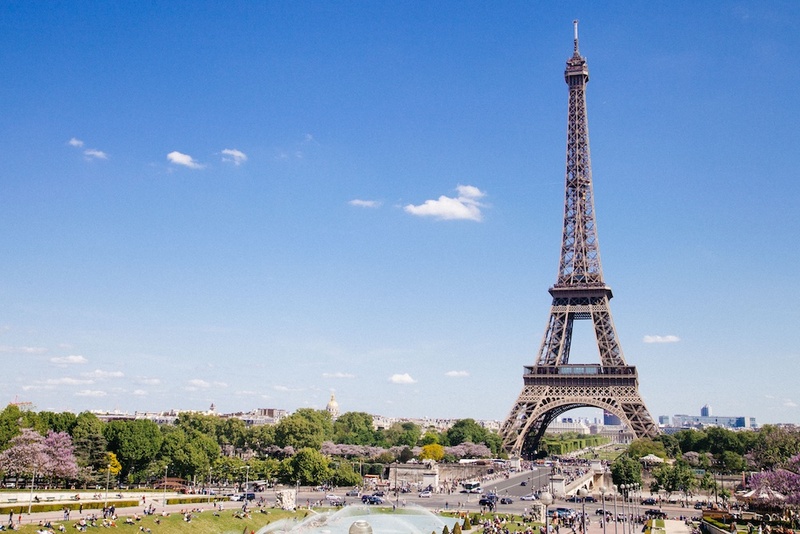 The Eiffel Tower is so popular around the world because it’s emblematic of the impossibly chic Parisian life. Not to mention the baguettes, clothes and long lunches that come with it. Bonjour, mon ami! 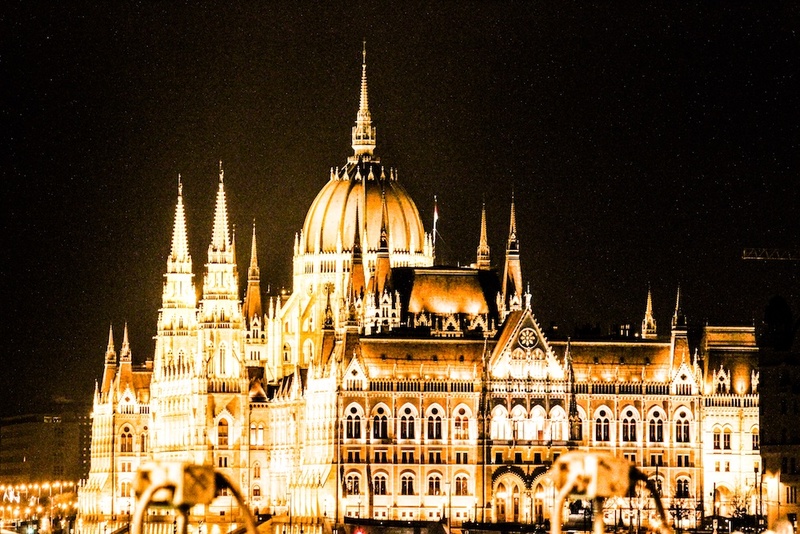 Sitting right on the river, Budapest’s Parliament is a beautifully chaotic cluster of turrets, windows, arches and domes that stretch on for what feels like miles. 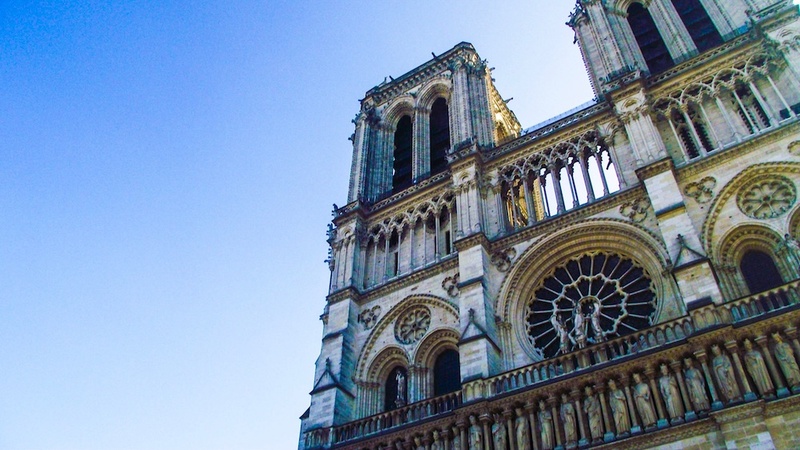 Immortalised by Victor Hugo’s hunchback that lived in the bell tower, Notre Dame is an amazing feat of architecture that took literally centuries to finish. Oh, and you can totally visit Quasimodo up in the bell tower, too. 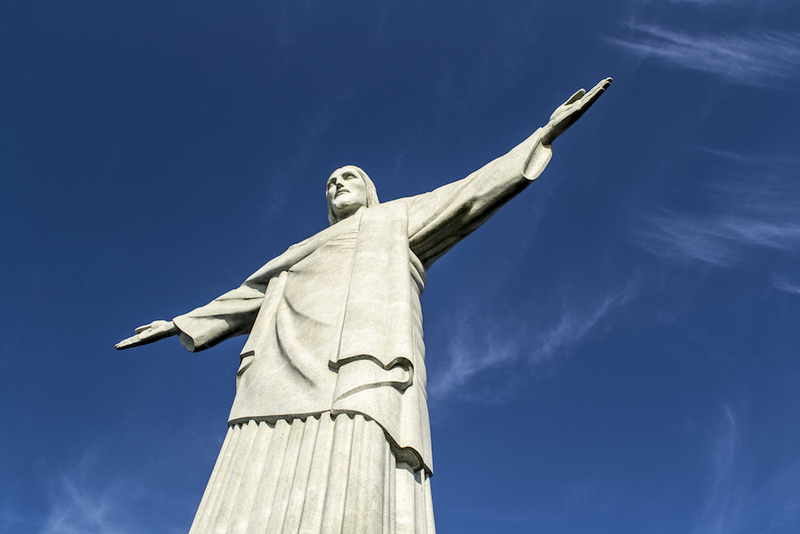 Overlooking Rio with his open arms, Christ the Redeemer is the iconic protector of the city. 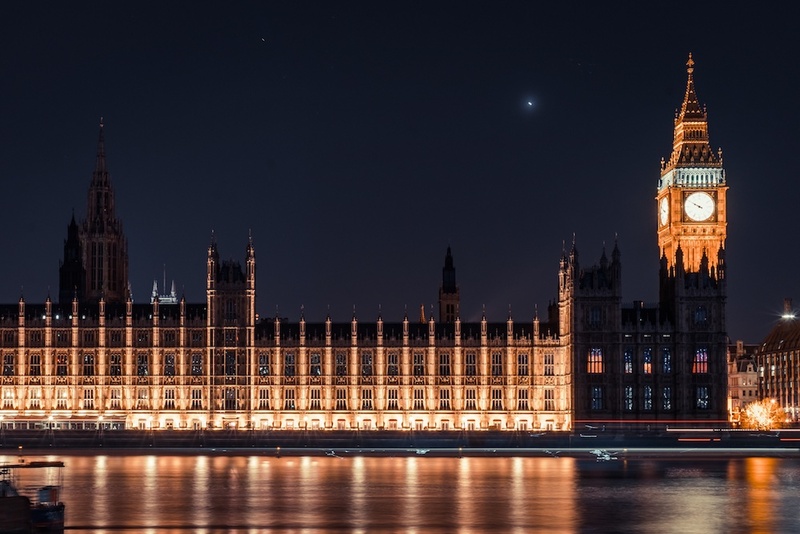 Arguably the most famous clock in the world, you haven’t travelled until you’ve heard Big Ben’s bells toll. 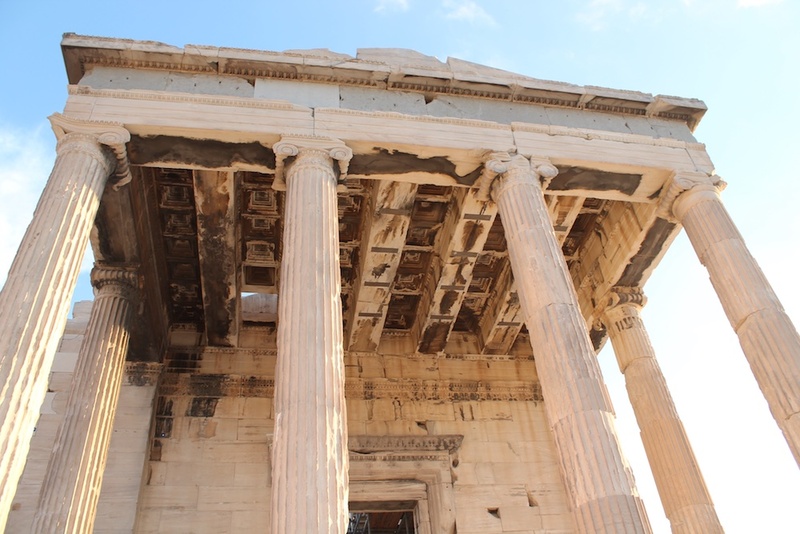 Ancient Greece is where it all began for us humble humans, and walking around the Acropolis really makes you realise just how far we’ve come. Krakow has risen in popularity over the last couple of years for its old European charm and extremely cheap food and hotels. Krakow’s Main Market square feels like a hidden gem. 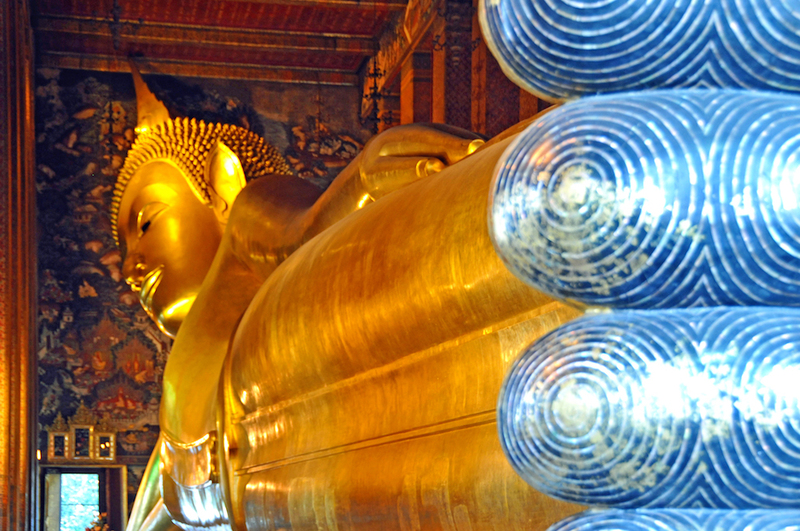 The largest Buddha statue in all of Thailand, the Reclining Buddha is 46 metres long. 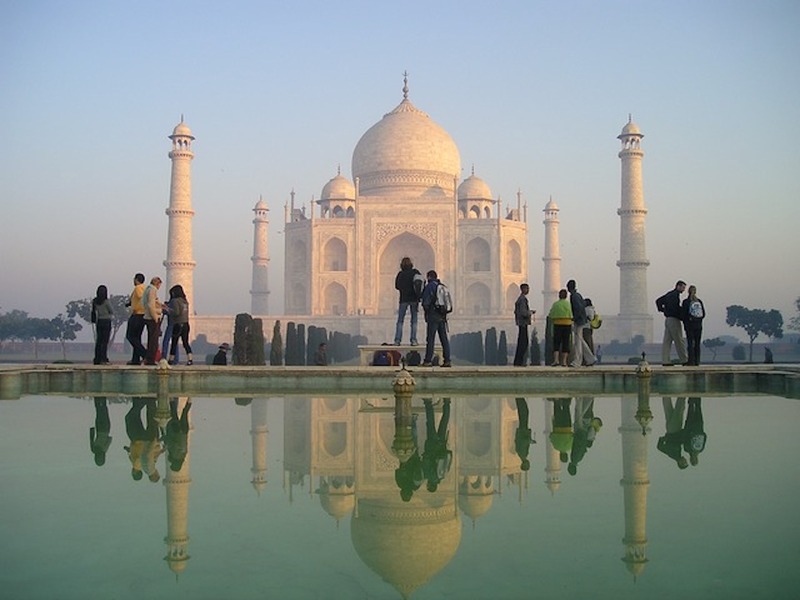 The tranquil face and gold-plated body attract people from all around the world to pay their respects. 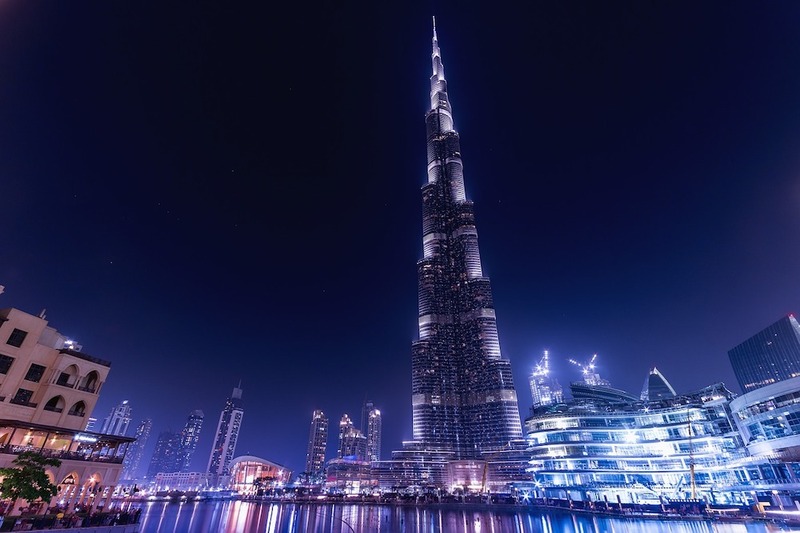 The tallest building in the world. Need we say more? 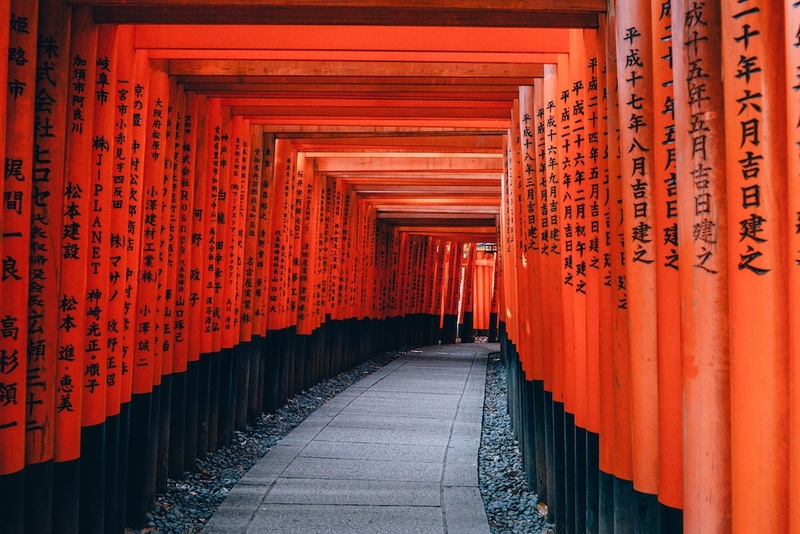 Get lost in the calming orange and twisting illusion of Japan’s most famous shrine. By far one of the most memorable walks you’ll ever go on. 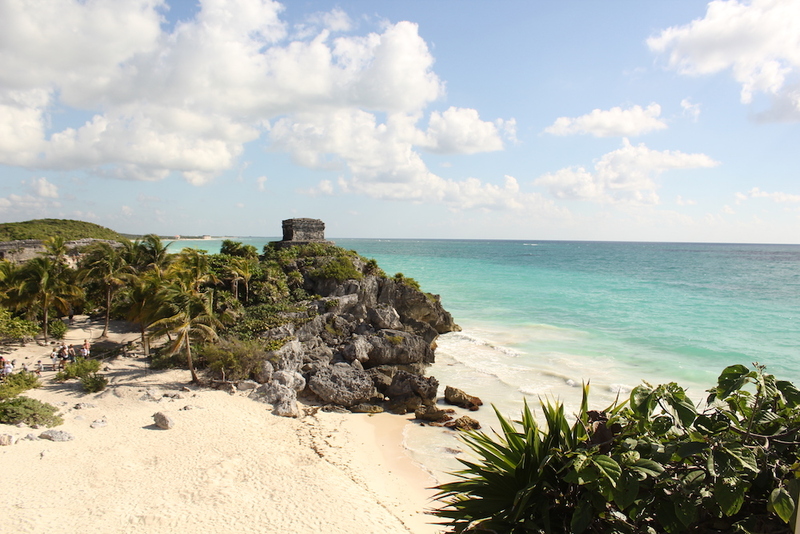 The 13th century Ruinas Mayas de Tulum are most popular for their place perched above the endless blue ocean. It’s ticking off the history and leisure of your travel list at once. It’s us! We made it! Look at that beauty. Of course she made the list. 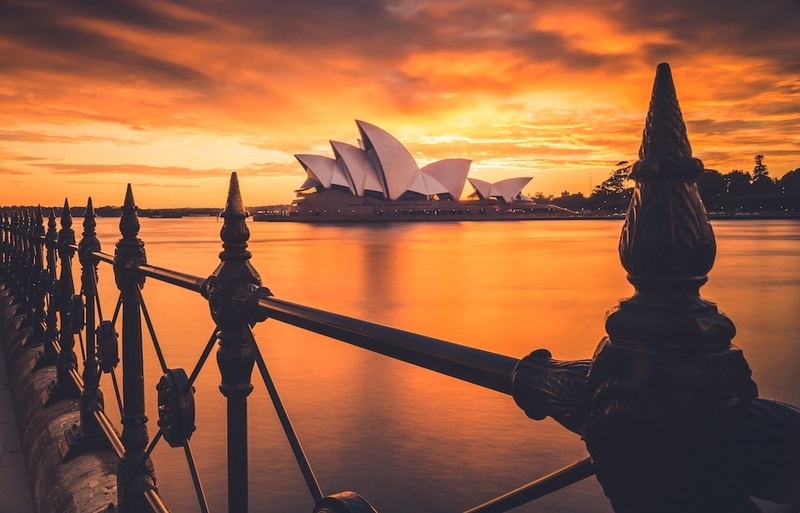 While only just inching in there, the Sydney Opera House will always be number one in our hearts. Ready to see the world? Yeah you are!